Description: The ryokan has Japanese room and also a few Western room for single traveler, a public natural hot spring baths is also available. 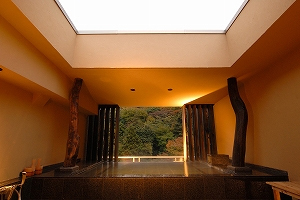 Hakone Suimeisou also offers free wired and wireless Internet access. You can reach the ryokan just in 3 minutes walk from Hakone-Yumoto station. 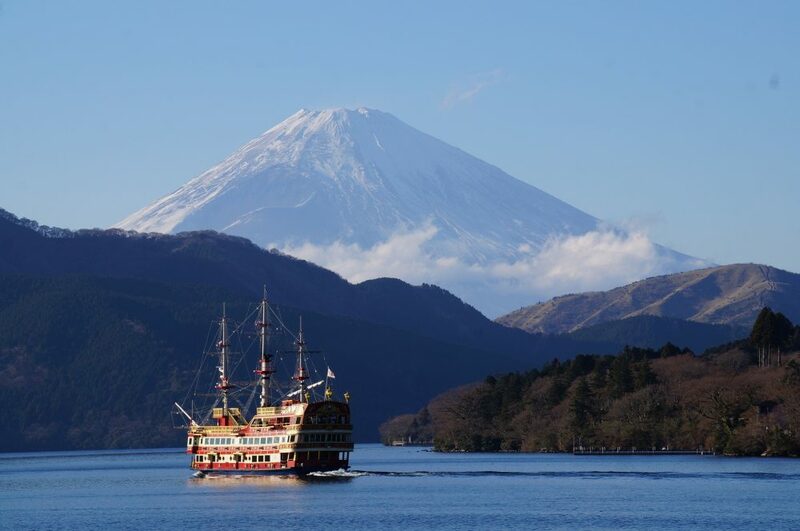 You might find useful this English map of Hakone Area.